Some Reddit users are so moved by the hit podcast "Serial," they've launched a campaign to raise $25,000 in honor of the victim at the center of the show's story. Eighteen-year-old Hae Min Lee was killed in 1999 and although her ex-boyfriend Adnan Syed is behind bars for the murder, the podcast explores the possibility that he is innocent. A group on Reddit, called a subreddit, uses the site to discuss the podcast and has more than 28,000 members. But anyone can donate to the cause here. The money will go to Woodlawn High School in Baltimore County, Maryland, where both Hae and Adnan attended. It will start a memorial scholarship in her name that will help at least one student further their education. The podcast will publish its 12th and final episode on Thursday. They are free to stream or download and come from the producers of "This American Life." Reporter Sarah Koenig takes listeners through the case, re-interviewing Adnan and other friends, discovering new facts, and raising questions about the verdict. 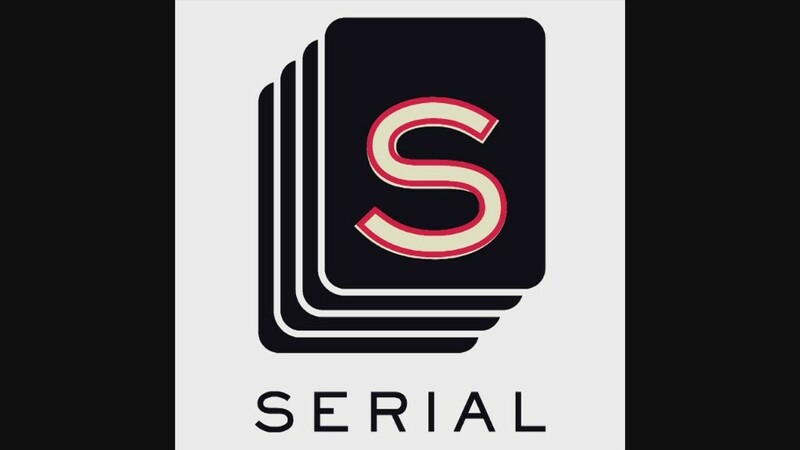 "Serial" has become the podcasting world's first mega hit, the fastest to reach 5 million downloads or streams in iTunes history.